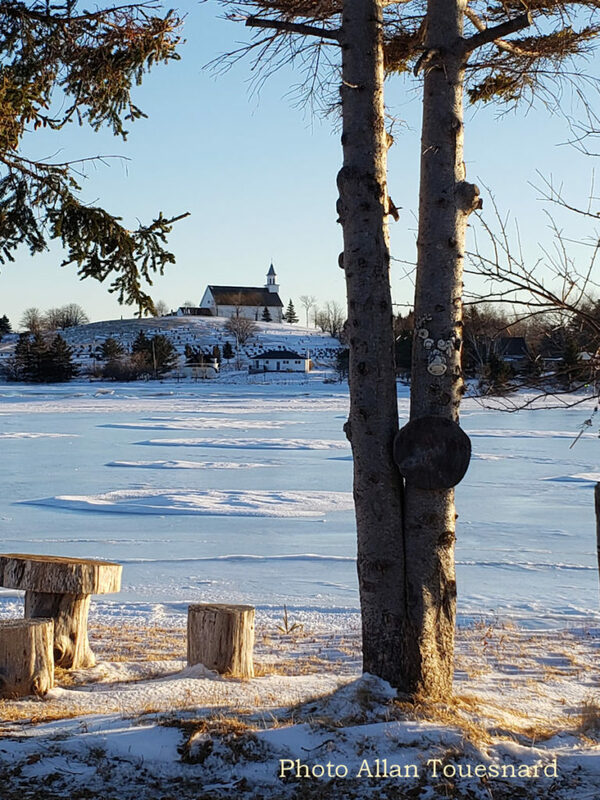 Thank you Allan Touesnard for sharing this cool and crisp scene of River Bougeois. I can imagine myself sitting on one of those logs, quietly admiring that view. Even better is when the warm weather comes of course! River Bourgeois is food for the soul; it is like coming home again. Thanks for sharing Alan. There’s no such thing as a bad photo taken here in River Bourgeois. We had a cottage for several years in the field next to the seniors building. My husband is from River Bourgeois. We visit normally May long weekend and September long weekend, thanks to Mary Burke’s willingness to have us. ha ha. Nice to visit other relatives as well. Love the great supper in September. This is where my husband is from. We had an old cottage facing this beautiful view. We visit River Bourgeois every year; usually May long weekend and Labour Day weekend to visit Mary and Gerry Burke and other Burke relatives, as well as that great yearly supper at the hall.